Level Up Fit Pro – Take Your Fitness Certification Up A Level! You’ve studied hard, passed your certification exam, and are ready to hit the training floor as a new personal trainer! Or…are you? These days, anyone can take an online course to become a personal trainer, but an online course simply cannot prepare you for the daily tasks and challenges faced by a personal trainer. 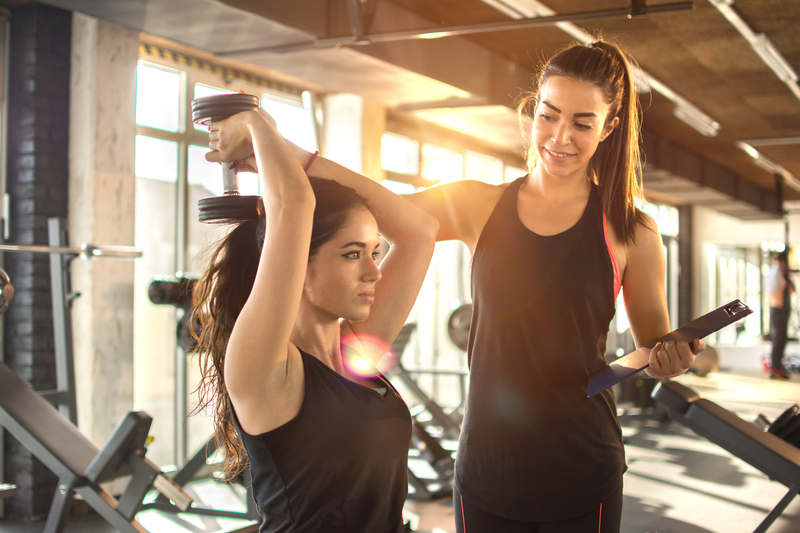 If you’re certified as a personal trainer but want to practice your skills and learn how to take them to the next level, then this program is perfect for you! Join NASM Master Trainer Kinsey Mahaffey for her LevelUp training program at The Train Station, a boutique fitness studio for women. This program is ideal for newly certified personal trainers who want to get hands-on experience on the training floor with real clients under the direct supervision of a seasoned fitness professional. This program will teach you how to take a client from their initial consultation to successfully reaching their goals. During the 8-week program, you’ll get the chance to shadow the Master Trainer during her shift to see what a great training session looks like, as well as the chance to practice your programming and training skills under the direct supervision of the Master Trainer. 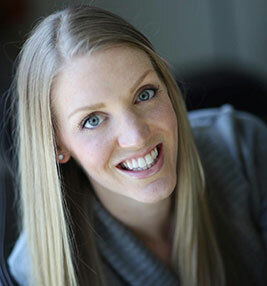 Kinsey played Division I volleyball while earning her bachelor’s degree in Health from the University of Houston, and she received her Master’s Degree in Public Health in the Health Promotion/Behavioral Sciences Division from the UT School of Public Health in Houston. Kinsey is an NASM Master Instructor and NASM Master Trainer, Corrective Exercise Specialist, Fitness Nutrition Specialist, ACE certified Health Coach and NCHEC Certified Health Education Specialist. The LevelUp program has enabled me, coached me and given me the confidence to share my passion for fitness with a diverse clientele. The information received during LevelUp was clear, logical and presented in a way that was easily absorbed. But it wasn’t just about the new knowledge. The real benefits came from working directly with clients and receiving individual feedback. The experienced trainers at The Train Station helped me significantly improve my cueing skills and how to properly assess a client’s form, both being invaluable skills in the personal training field. I can’t speak highly enough of the LevelUp program conducted at The Train Station, not only was it an engaging learning environment, but it inspired me to treat each client with the individualized programming and respect they deserve. Copyright © 2018 LUFP, LLC. All rights reserved.